Join us in VISUAL this Thursday 24th January for ‘Cursed Murphy Versus the Resistance’. 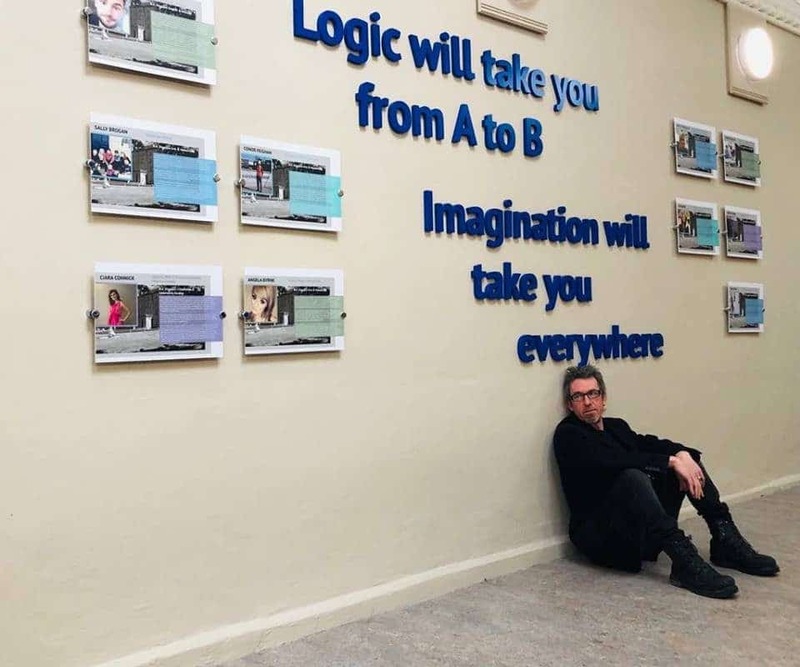 As part of the partnership between Carlow County Council Arts Office, County Carlow Library Services and ourselves Peter Cursed Murphy was the most recent writer in residence. Cursed Murphy Versus the Resistance will perform as part of an end-of-residency show that will also feature performances from participants in Peter’s creative writing classes.